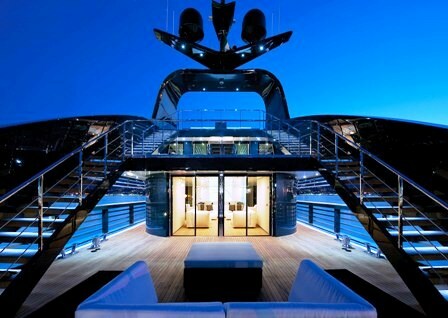 Luxury motor yacht OCEAN SAPPHIRE is a 41,00m (134' 6") Rodriquez Cantieri Navali motor yacht built in 2010. 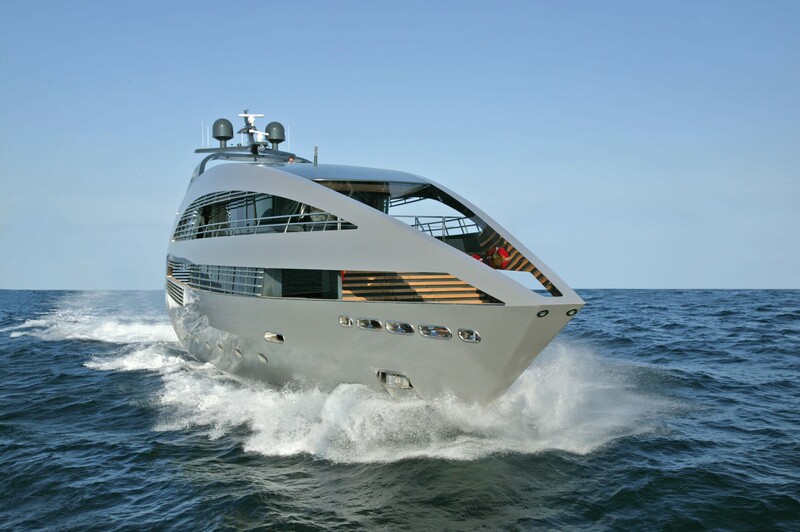 Like her sister ships she has a dramatic grey superstructure which arches from the bow to the aft. 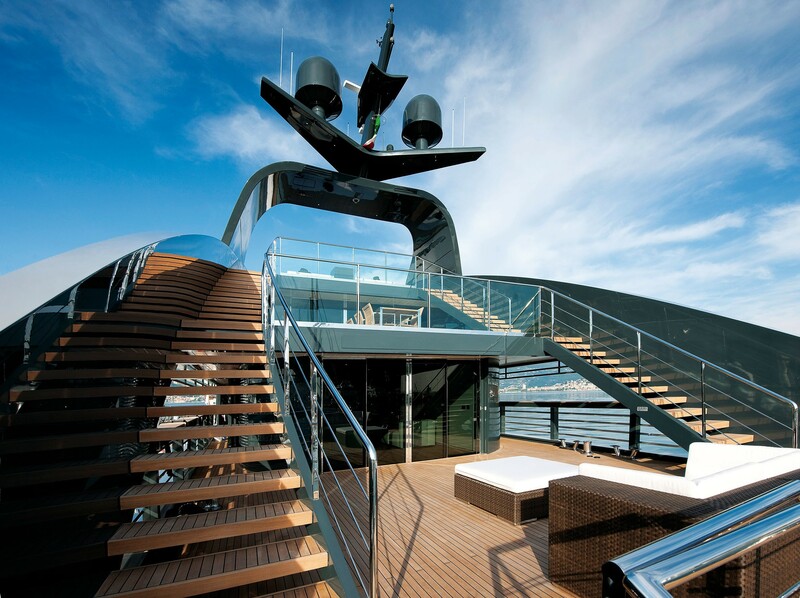 Her calculated design assigns a remarkable 2495 square feet devoted to exterior deck space and a further 2790 square feet for the interior areas. 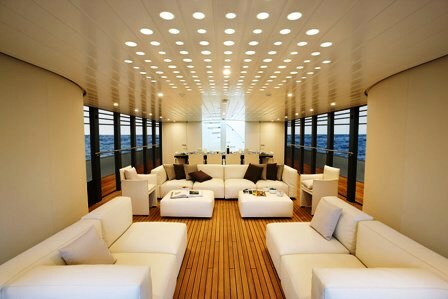 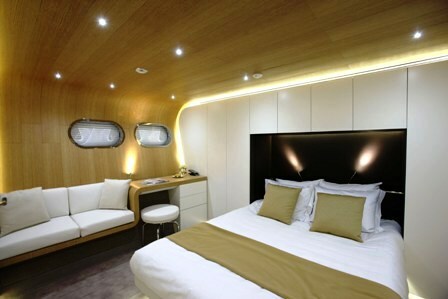 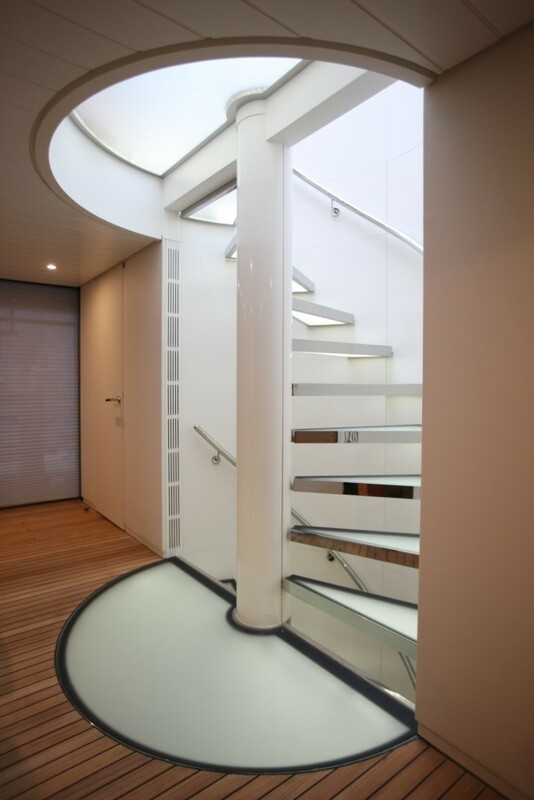 OCEAN SAPPHIRE is a modern charter vessel designed by Foster and Partners with a strong emphasis on space and light. 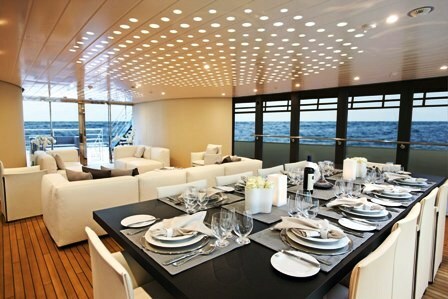 The communal areas benefit from abundant natural light, which pours in through the floor to ceiling windows. The natural light combined with pale coloured woods, light surfaces and interior decor produces a bright, modern feel. 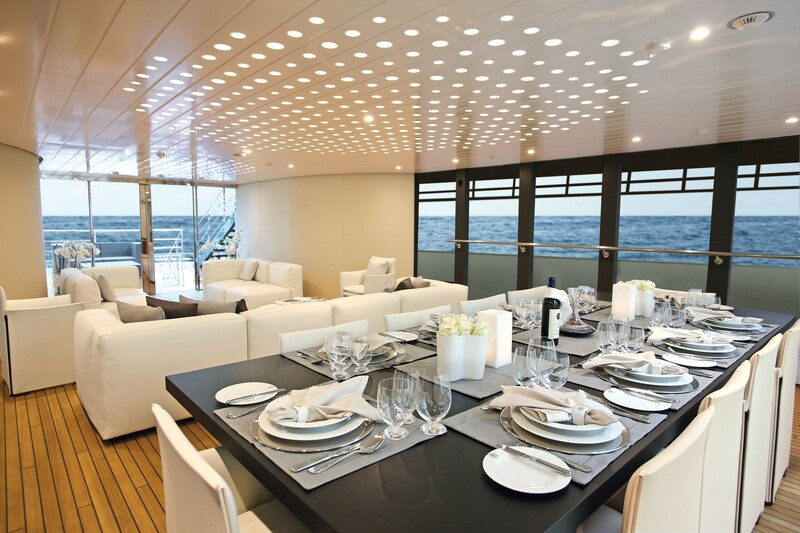 All furnishings and fittings are provided by the Italian manufacturer Cassina and kitchen and galley equipment by Schiffini. M/Y OCEAN SAPPHIRE has a natural teak decking that extends from the aft deck to the saloon enabling a seamless visual transition between the outside and inside spaces. 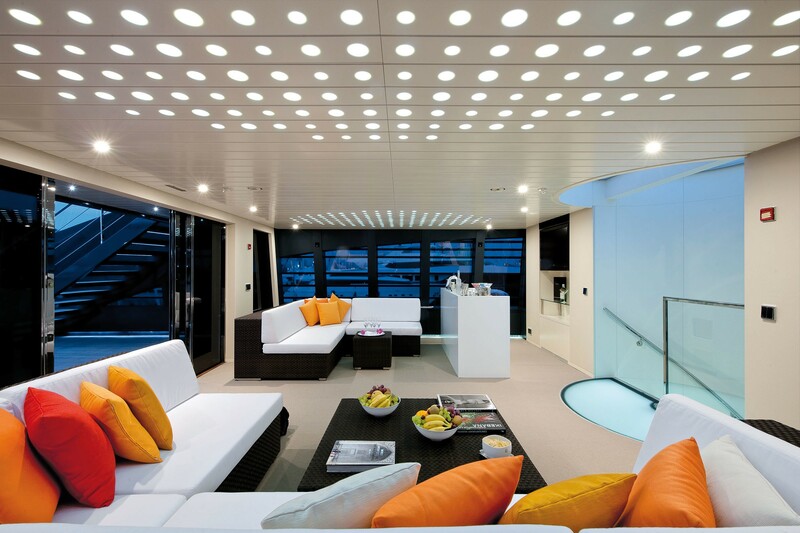 Luxury motor yacht OCEAN SAPPHIRE accommodates a maximum of 12 charter guests in her 5 cabins. The forward master cabin boasts a spectacular forward facing view and his and hers bathrooms. 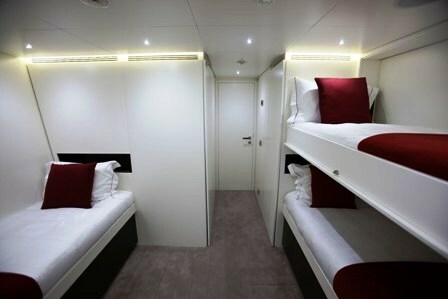 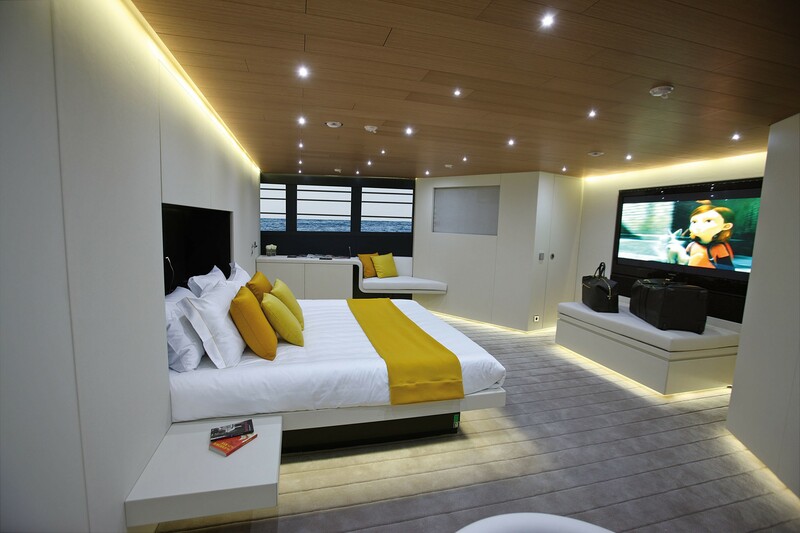 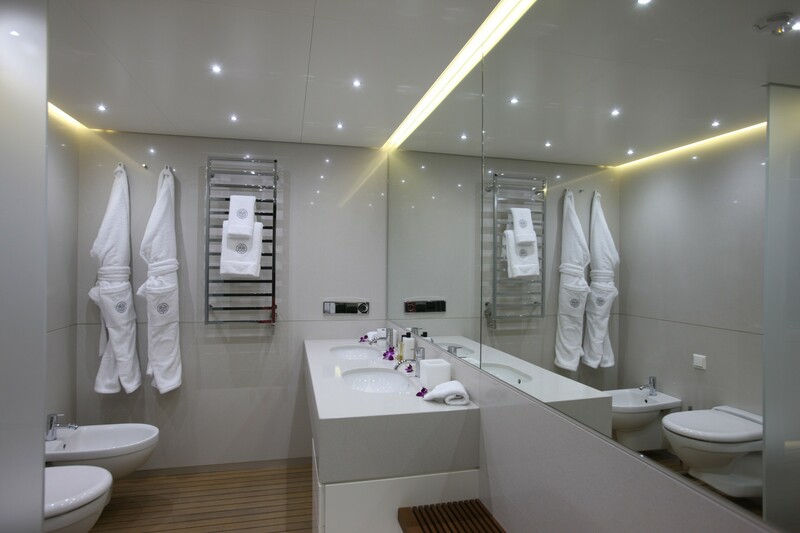 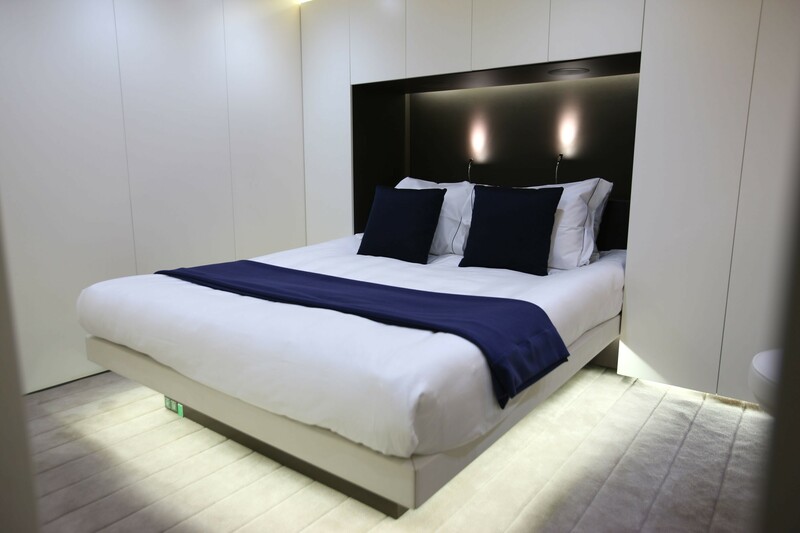 There is accommodation for ten more guests on the lower deck in four cabins. 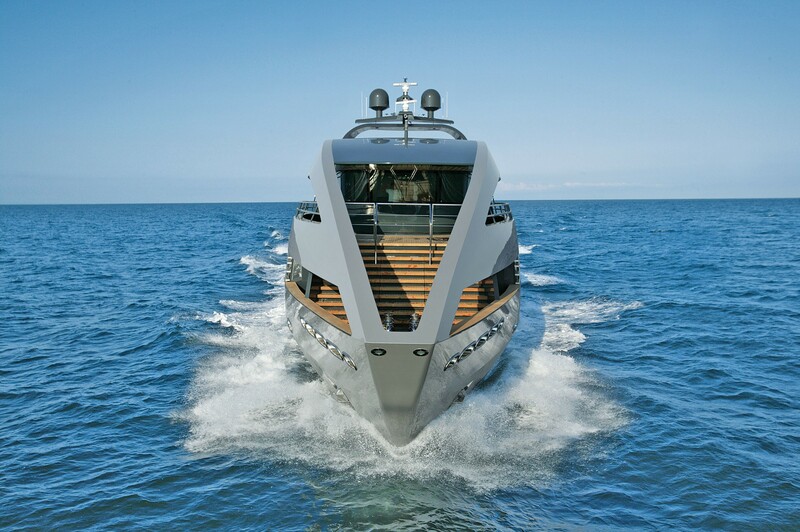 Luxury motor yacht OCEAN SAPPHIRE is the third of four contemporary motor yachts launched at the Rodriquez Cantieri Navali boat yard. The 2 sister ships released before her from 2009 on are called OCEAN EMERALD and OCEAN PEARL. Luxury motor yacht OCEAN SAPPHIRE can accommodate up to 12 guests in 3 Double and 2 Twin staterooms. Further details on motor yacht OCEAN SAPPHIRE's extras an amenities is coming soon.